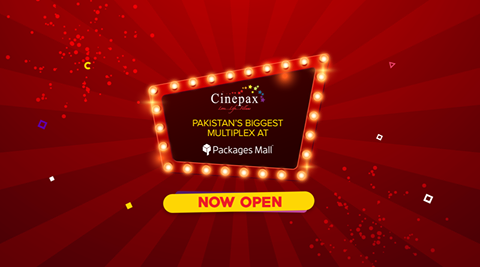 Cinepax goes bigger with largest cinema launch at Packages Mall Lahore! 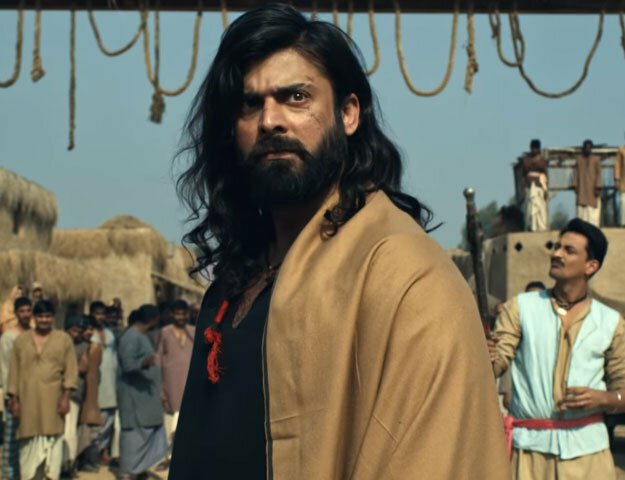 Pakistan's favorite cinema has taken a step ahead and gone bigger with the launch of one of the biggest cinemas in the country. 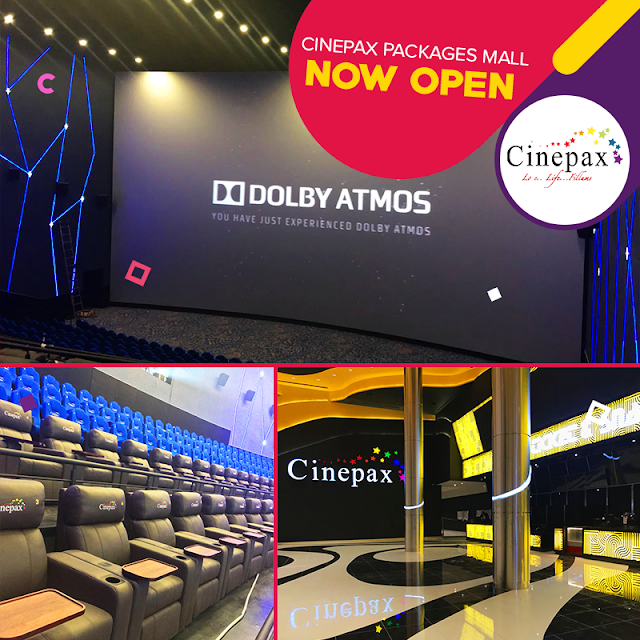 Cinepax at Packages Mall Lahore introduced CMAX, the biggest screen of Pakistan. CMAX is as tall as 4 story high building and wide as 80 feet. This will be Pakistan’s first screen with Dual Projection system along with Dolby ATMOS 3D surround sound. The screen is equipped with world best Gold class cinema recliners & super comfy Silver class seating facility. Out of the 10 screens, 3 have become operational on the 15th Dec and the rest are to follow soon.